Fancy getting a piece of the action? Whether you want to be a Syndicate Captain, or join a ticket created by another Captain, we’ve got you covered with our Syndicates player guide – HERE. 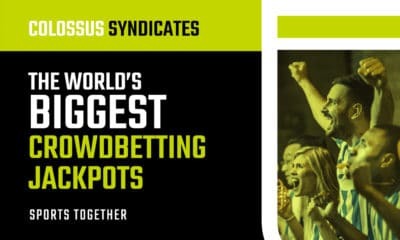 Colossus Syndicates is the first ever ‘crowdbetting’ solution for sports pools. You can crowdfund tickets into Colossus pools, either by backing existing tickets or becoming a “Captain” and creating tickets yourself. Colossus handles all the setup, funding and payout administration so players only have to worry about placing their bets. You can join a Syndicate by navigating to the “Syndicates” tab and browsing the list of available Syndicates. 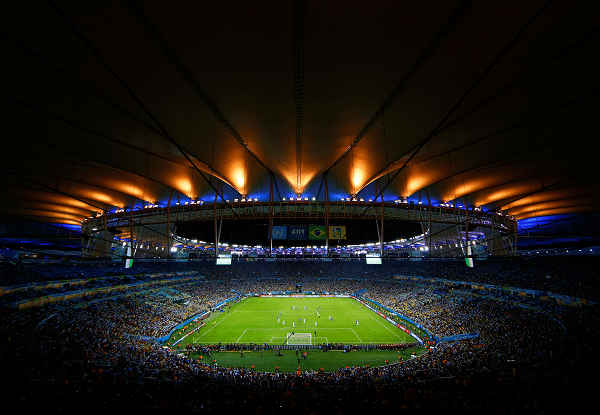 Click on a Syndicate to view the ticket selections. You can contribute using either one of the suggested bet amounts or the free form box to type in your own contribution. 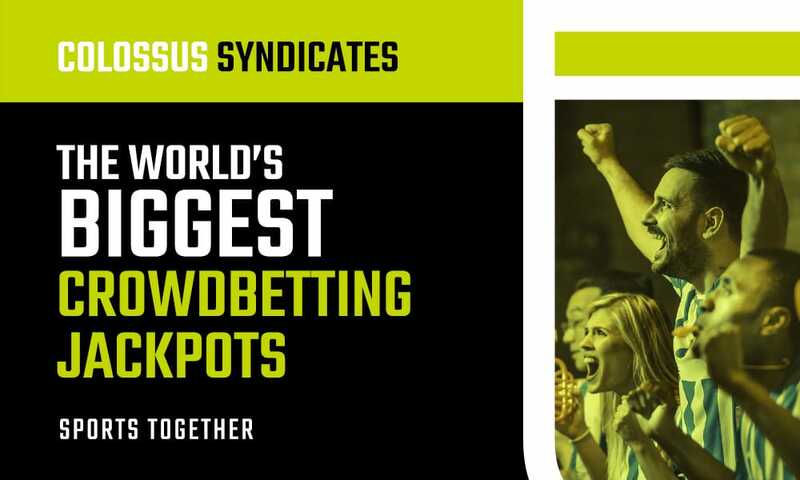 You can join Syndicates from as little as £0.20. When a Syndicate wins a jackpot, the prize is split among all Syndicate contributors in proportion to the % of the ticket they own. For example, if the total cost of a Syndicate ticket is £100 and you have contributed £10, you own 10% of that ticket. And if it goes on to win £1000, you will receive £100. Take advantage of our fantastic Captain Rebate offer! For every Syndicate you create that goes live into a pool, we’ll rebate you 5% of the funded ticket value. For example: Fill a £100 ticket and earn a £5 rebate.